What is a Sales-Ready Lead? Content Syndication: Where Things Go Wrong? Most companies fail in their content marketing strategy only because they don’t have enough vision to set the realistic goals. Some of the goals that could be achieved through content marketing include brand awareness or reinforcement, lead generation and nurturing, customer conversion, customer service and retention, building a subscriber base. Content is the king. Marketing is all about content now. You all must have come across these sayings, but how do you define quality content. What may seem to you as a good marketing content may not be true for your prospects and customers. Prospects will find value in your content only when it’s engaging enough. Try to be real, but compelling. Talk about the difference you have made and your customer’s success journey. Try to give more information rather than selling. Types of content that you can create includes report, whitepaper, ppt, infographics, video, blog posts, success story, ebook, etc. Another easy way of communicating effectively with your prospects and customers is through graphics and visual content. Try repurposing all those lengthy articles into infographics or something as sim-ple as video to give better voice to your brand and marketing content. Anything you work on should have a clear purpose. Instead of making your customers wonder where to go when looking for more information, give them a clear route to follow and reach you. Always create content with a clear call-to-action. A promotional content can be a lot different than the content that your CEO or top management wants to put across. When you create content, make sure you comprehend this difference. Thought leadership content is more about branding and company values. While promotional content should also revolve around the same principles, but it will be more engaging and customer oriented. Content marketing should not be considered as a short-term strategy. Some companies fail to understand this and look it as a part of yearly marketing campaigns. This is the reason why content marketing can’t meet the unreasonable expectations of the stake-holders. 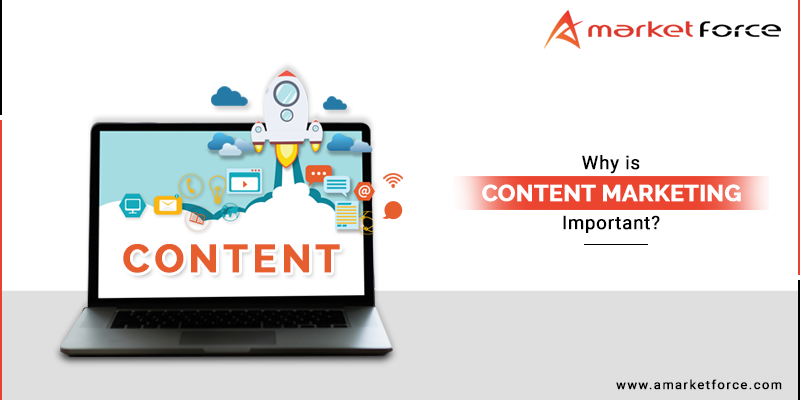 Content marketing is all about long term commitment towards quality content creation, promotion and conversion. 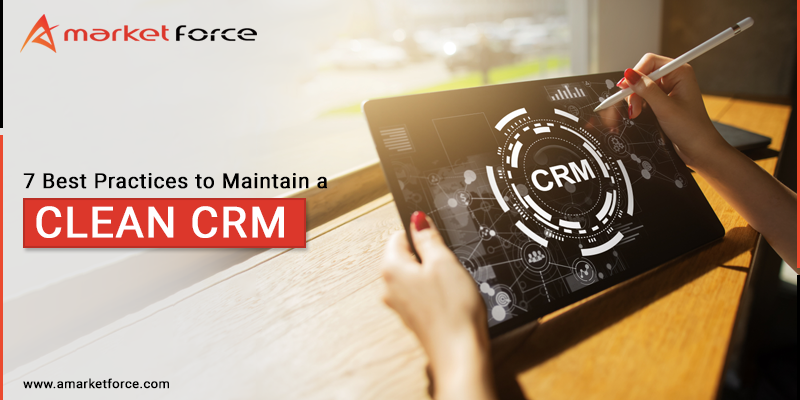 Ignoring customer needs, failing to address their pain, sending untargeted emails, careless social media campaigns, poor call-to-action, inconsistent branding, etc. can alienate your customers forever if you are not careful with your content. 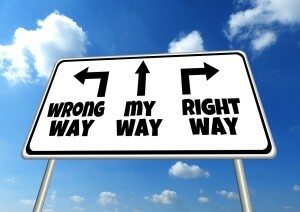 With so many Dos and Don’ts, it’s always best that you follow your instinct and do it your own way. 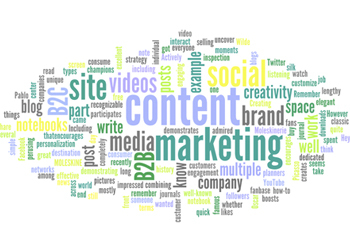 Content marketing is more about creativity and engagement. Keep that in mind and you are all set to roll. Ready to invest in content marketing services? Our expert team will give you a smarter marketing plan to produce the results you are looking for 2015 sales. Give us a call today to learn more or submit a request for more information online!